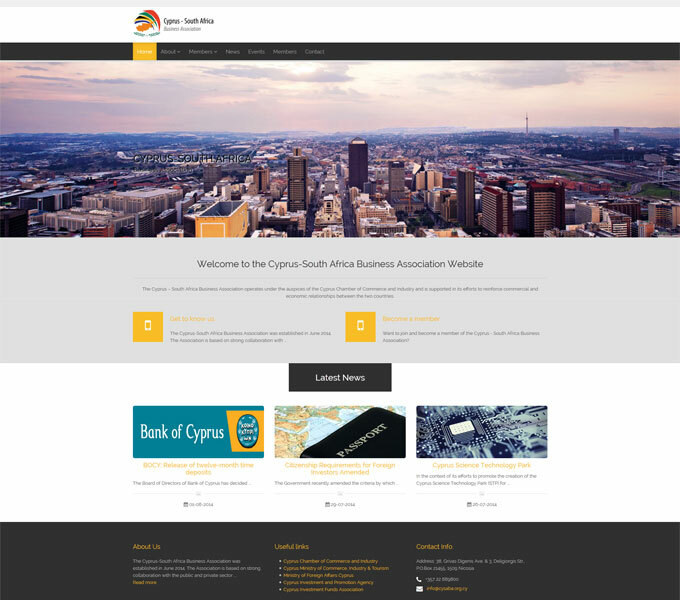 The Cyprus-South Africa Business Association was established in June 2014. 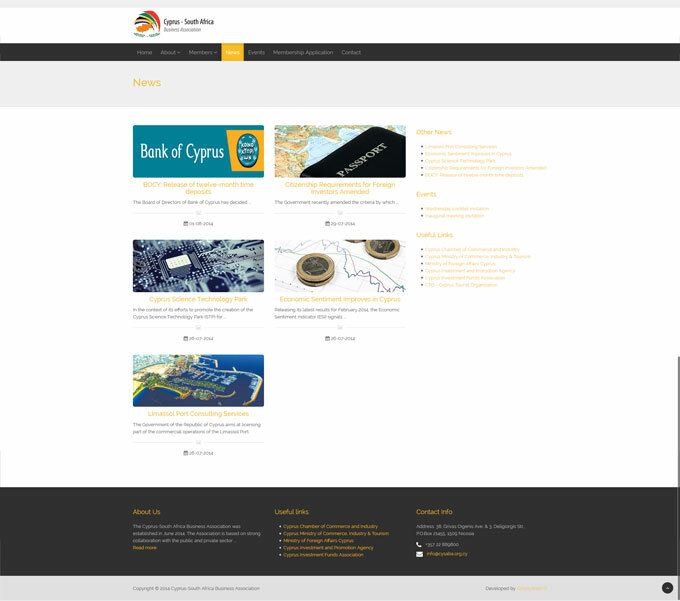 The Association is based on strong collaboration with the public and private sector under the auspices of the Cyprus Chamber of Commerce and Industry. 1. 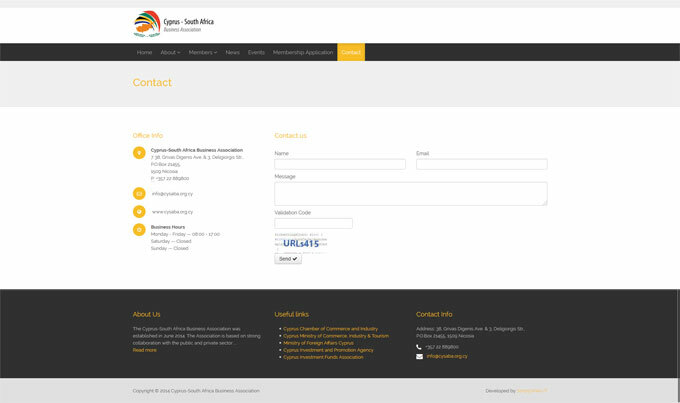 To promote, expand and encourage economic and trade relations between Cyprus and South Africa. 2. To establish economic and social interaction. 3. To promote and stimulate of business relation and investments. 4. To present to the South African Market the dynamic aspects of the Cyprus economy. 5. 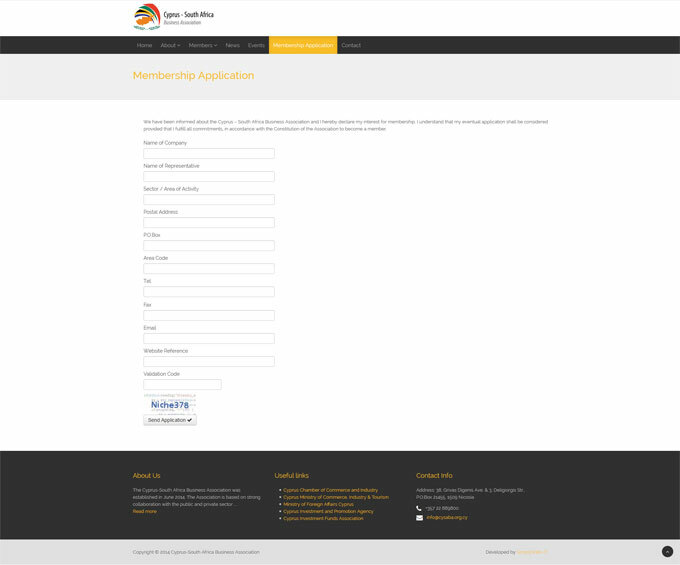 To offer access to the Cyprus and South Africa Chamber of Commerce and Industry Networks.